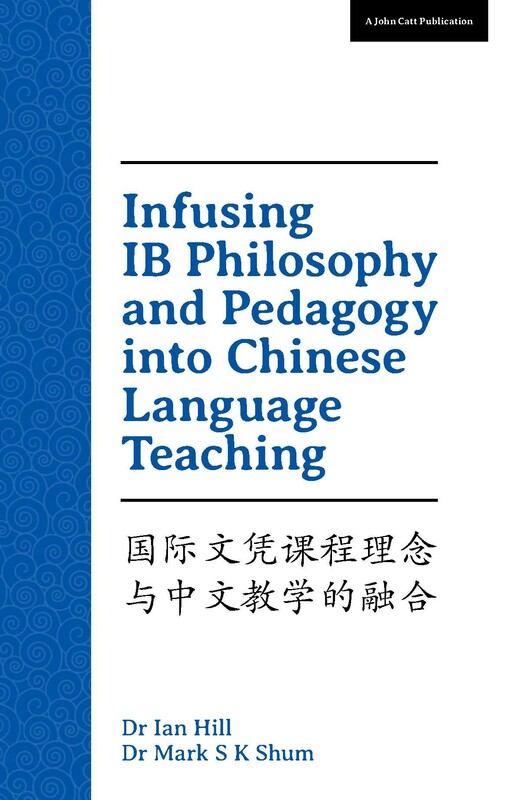 This book makes an important contribution to language teaching in general, to IB language teaching, and more precisely to the teaching of Chinese both in IB and non-IB classrooms. Readers who are up to date with the cutting edge of language teaching method, particularly for Chinese, will find reassurance and confirmation of their approach in this book whether they are IB teachers or not. Those who feel they are not aware of the most up-to-date thinking in language teaching, again particularly for Chinese, will find ample advice. This book makes an important contribution to language teaching in general, to IB language teaching, and more precisely to the teaching of Chinese both in IB and non-IB classrooms. Readers who are up to date with the cutting edge of language teaching method, particularly for Chinese, will find reassurance and confirmation of their approach in this book whether they are IB teachers or not. Those who feel they are not aware of the most up-to-date thinking in language teaching, again particularly for Chinese, will find ample advice. This publication, jointly edited by Dr Ian Hill, Deputy Director General of the IB from 2000 until his retirement in 2012 and Dr Mark Shiu-kee Shum, Founding Head of Division of Chinese Language and Literature (2009-2015), Associate Professor in the Faculty of Education at the University of Hong Kong and Deputy Director of the Centre for Advancement of Chinese Language Education and Research, is also a significant milestone in the advancement of IB philosophy and pedagogy because it brings an Asian/Chinese perspective to that discourse. A good book for professional development.